Vauxhall Insignia Review 2019 | What Car? 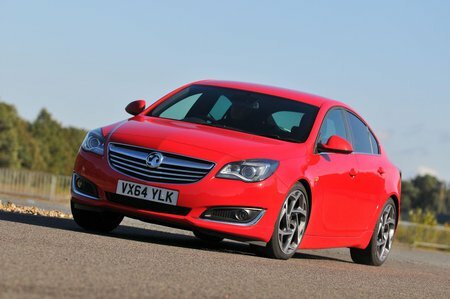 The Vauxhall Insignia is a large family car and a direct rival for the Ford Mondeo. Indeed, for many years, your choice of vehicle in this market really came down to these two brands – but no more. Previously left-field alternatives from the French or Japanese have been swept aside by premium brands such as Audi, BMW and Mercedes, who have all started offering more affordable models that are a little smaller than the Insignia, but also a lot better finished and more refined. Refinement is the Insignia’s weakest spot, in fact, so while the diesel engines are punchy enough, you get too much noise and vibration transmitted through to the cabin. 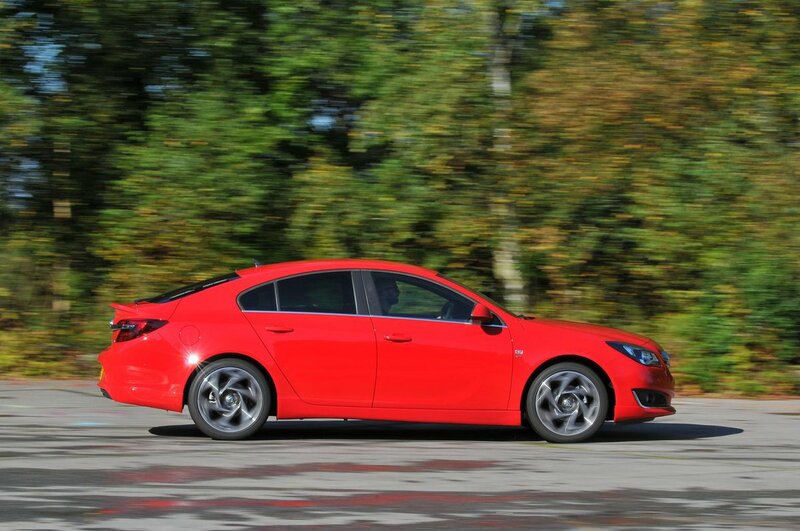 Vauxhall’s trump card remains price. The Insignia’s complex model line-up is designed to offer good value to private buyers, finance choosers and company car users. You get a decent amount of kit on every edition – even the entry-level versions – and while they’re noisy, the diesel engines are extremely efficient. However, the Insignia can’t quite match the plush cabins, engine refinement or out-and-out practicality of its wide range of rivals.